Aleas JUBE/THE UPSETTERS Righteous Land vinyl at Juno Records. 1. Aleas Jube - "Righteous Land"
1. 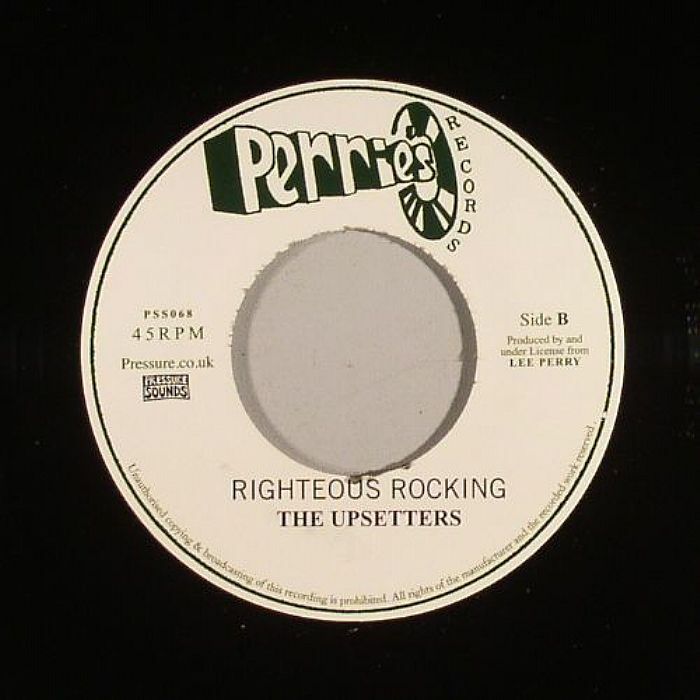 The Upsetters - "Righteous Rocking"